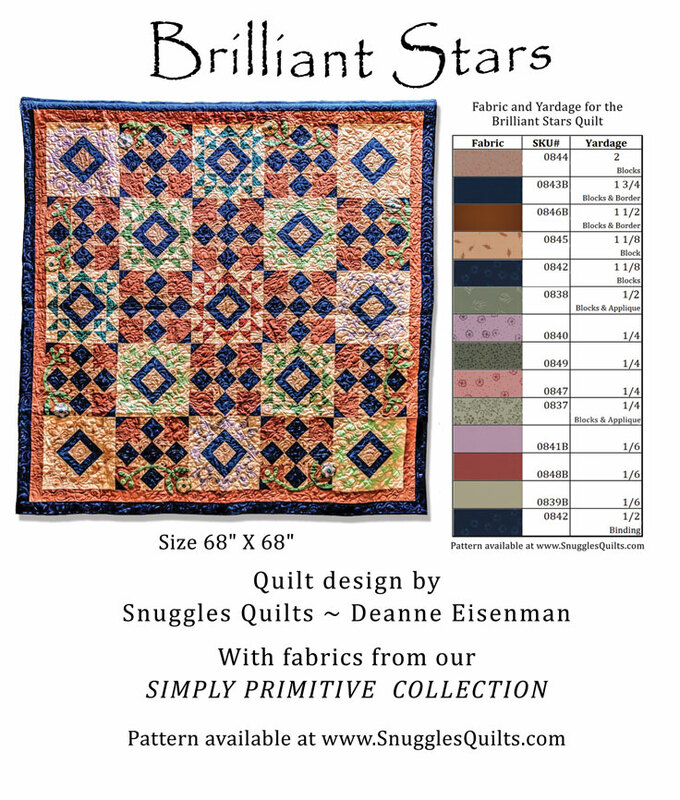 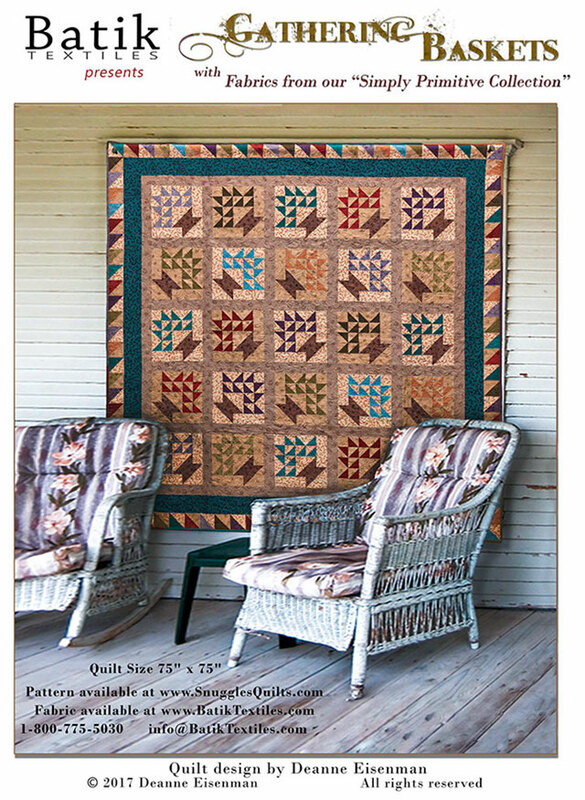 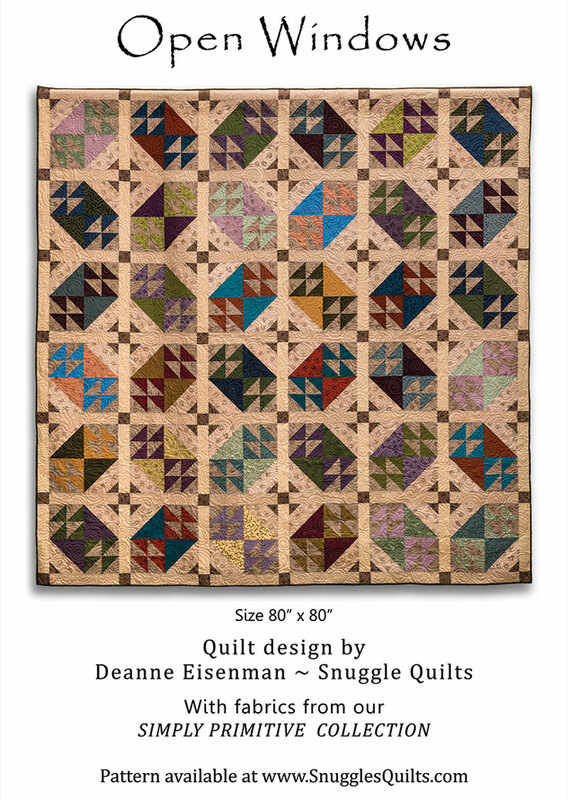 This beautiful lap quilt is designed using the new Simply Primitive collection from Batik Textiles. 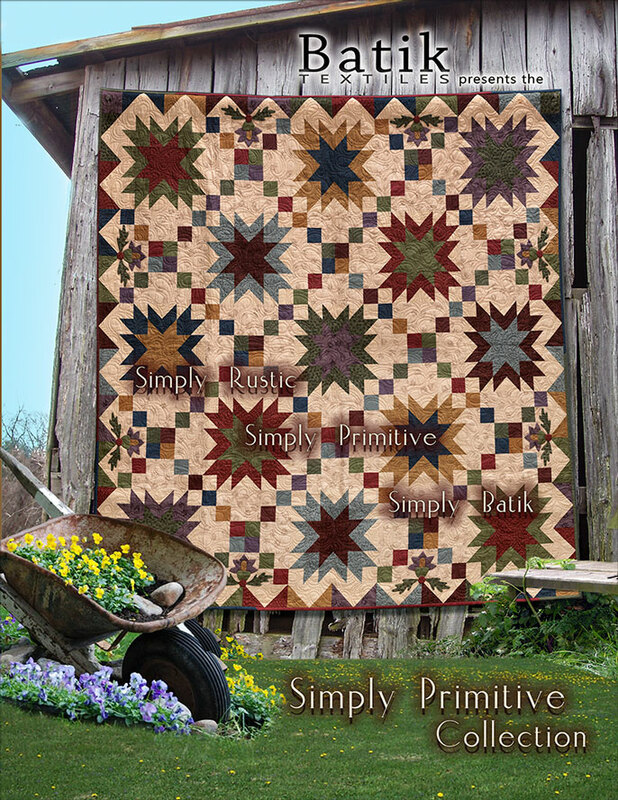 These fabrics are designed to blend beautifully with primitive and 1800's reproductions. 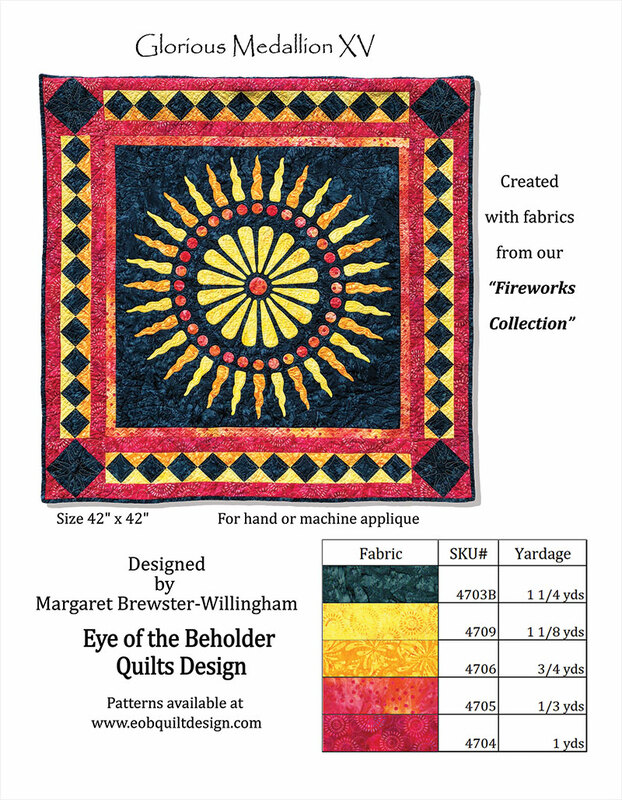 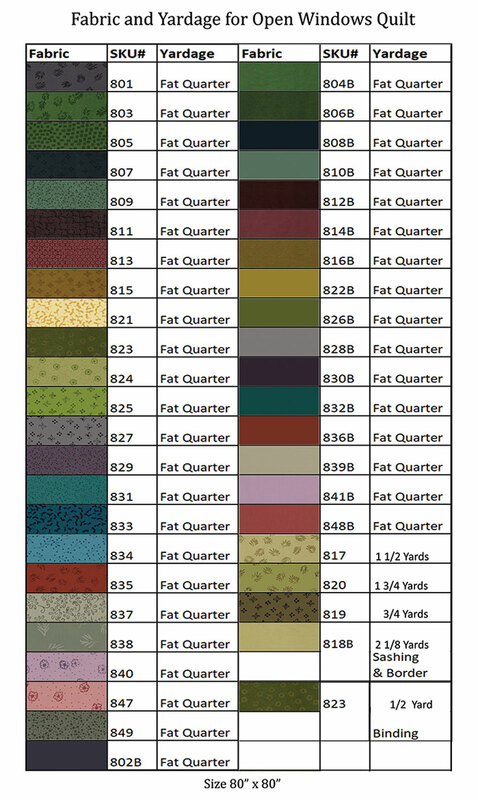 Check the website for the patterns.